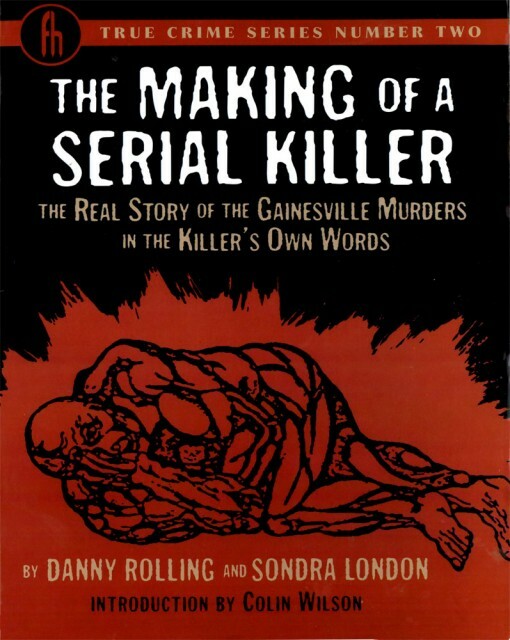 The book you are holding tells its story from the vantage point of murderer Danny Rolling and his former love interest, Sondra London. The five murders Rolling committed in 1990 caused hundreds of students to flee a Gainesville, Florida college campus in terror. The man convicted of the vicious murders of five college students in Gainesville, Florida, discusses his motivations and actions in committing the crimes, reflects on what made him into a killer, and his struggle to come to terms with what he did.